Read actionable and useful articles about innovative practices that can dramatically improve the success of your organization and team, using the ideas and values from Agile. 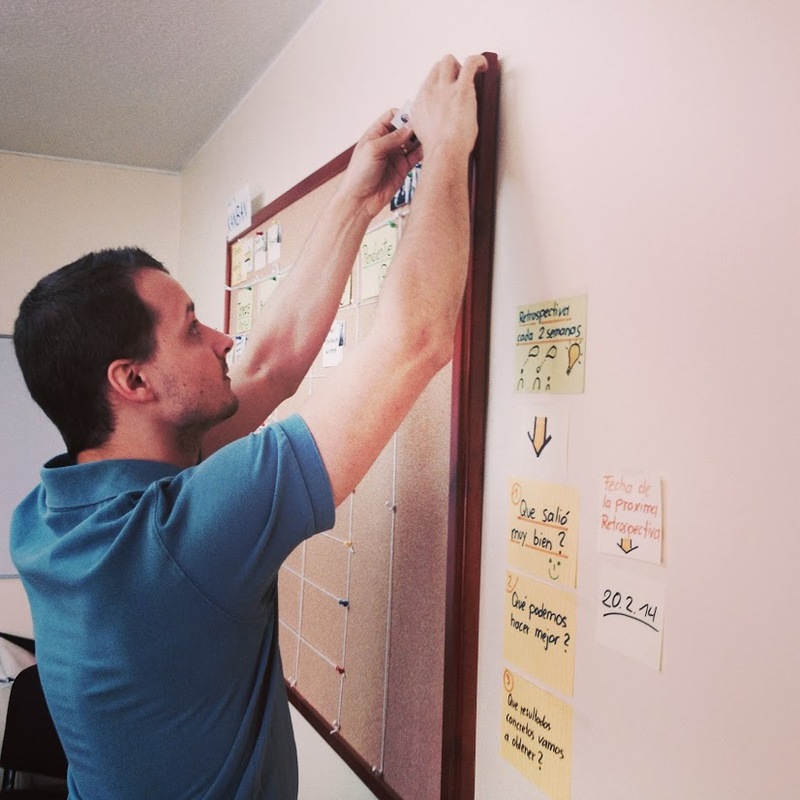 In Scrum Teams I used to work always with physical cork boards or whiteboards to visualize the status of a running sprint. Nowadays many companies have distributed teams. Therefore it is quite common to use project management toos like JIRA, Trac or Trello. The first time I was confronted with a distributed team I noticed some interesting details with these tools. In this blog post I want to explain why digital and physical boards do not contradict each other and why it still makes sense to use physical boards. This week I read an awesome book I got as a present from my colleagues of my former company Sixt. I’d like to share some details about some chapters I really liked! The book is called “Rework” from Jason Fried & David Heinemeier Hansson – The Founders of 37Signals. Here are the chapters that I found very interesting. I had the great chance to participate in a Customer Journey Mapping Workshop that was moderated by RaySono. I enjoyed it and I really got convinced by this method due to its deep orientation to the customer. I want to share some details about the method and write about the advantages and how it works. Oh Yea, yet another agilist who wants to spread his ideas, thoughts and experiences in the agile world! 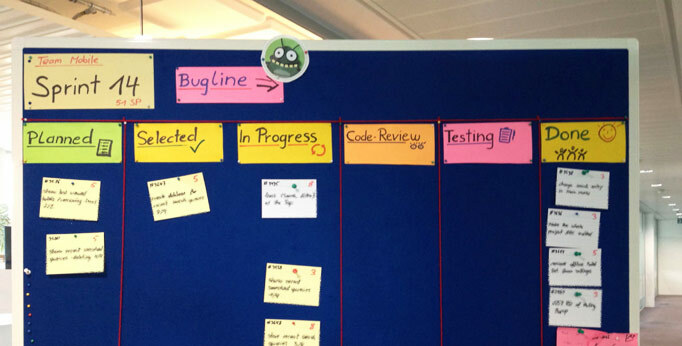 So in this blog I want to cover mostly agile topics and information about Scrum, Kanban, Lean Thinking and random thoughts. My aim is to describe my experiences, failures and successes in my daily work as a Scrum Master in order to help others in their daily live.